The Matte Perfect Foundation is an oil-free creamy foundation with perfect coverage leaves the skin smooth, radiant and shine-free throughout the day with an SPF-18 sun protection. 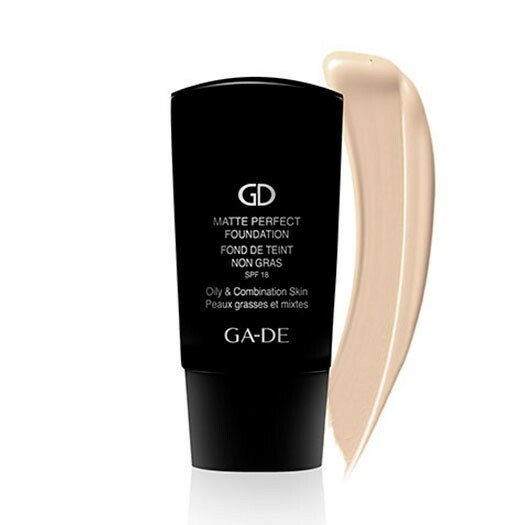 The Matte Perfect Foundation is a creamy, highly bendable foundation, featuring an ultra-even finish with a soft and velvety feel. It helps balance the skin’s complexion while ensuring perfect, long-wearing coverage to leave the skin smooth, radiant and shine-free throughout the day. 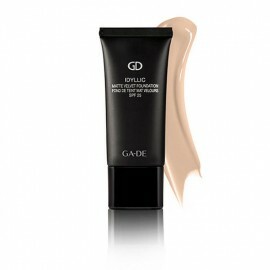 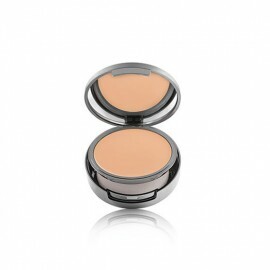 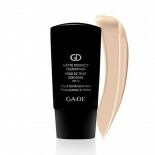 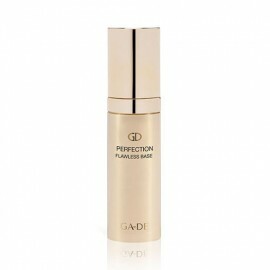 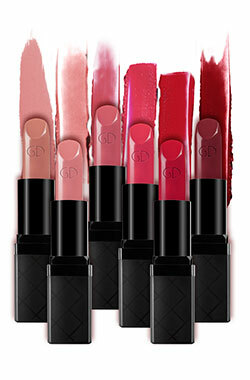 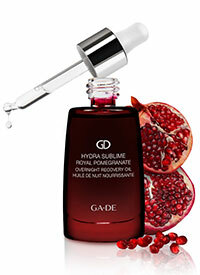 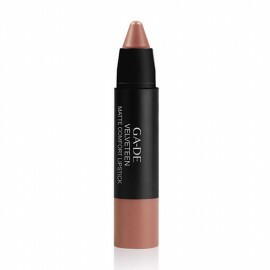 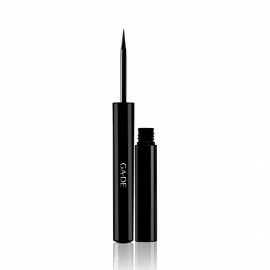 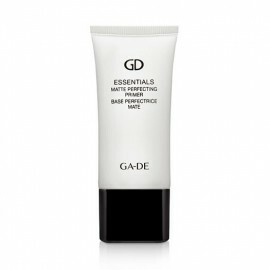 In addition, this foundation protects the skin against the sun’s harmful rays with an SPF-18 sunblock.